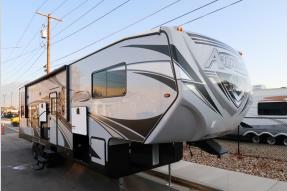 Finding Your RV Made Simple! 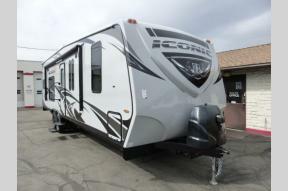 13' Garage! 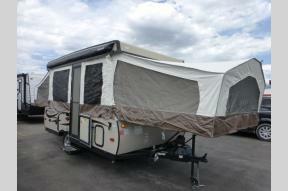 Patio Deck System! 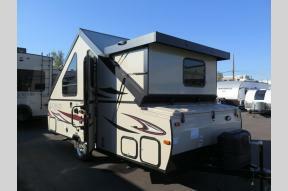 13' of Cargo! 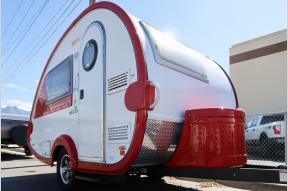 Fiberglass exterior! 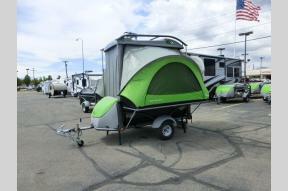 Setup in under 30 Seconds! 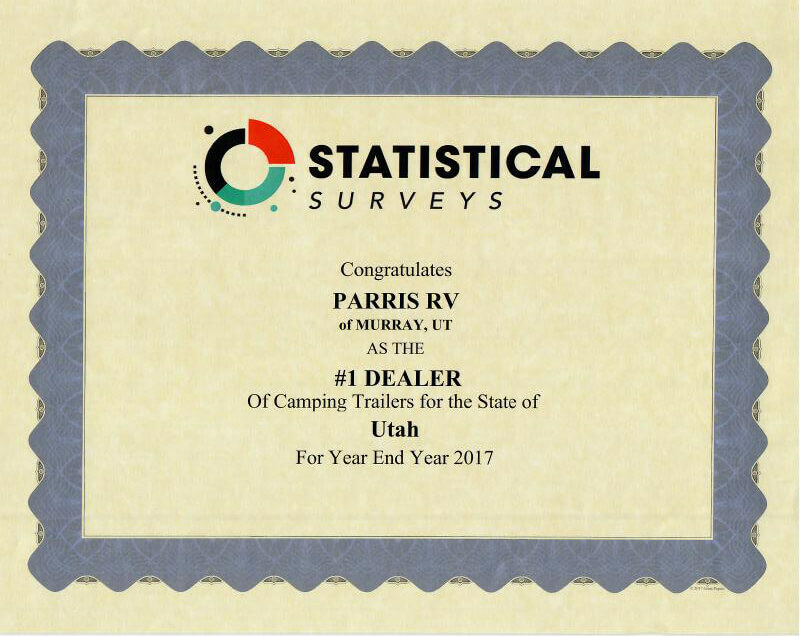 Parris RV is located in the heart of Salt Lake County and specializes in Sales, Service and RV Parts. 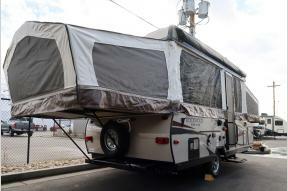 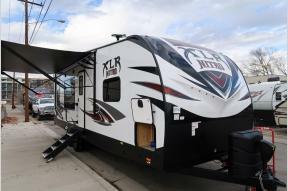 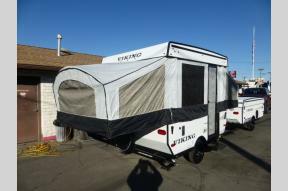 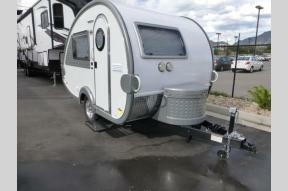 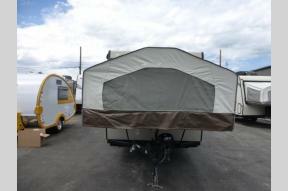 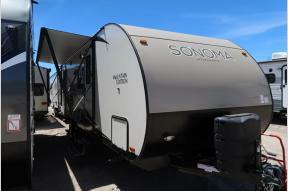 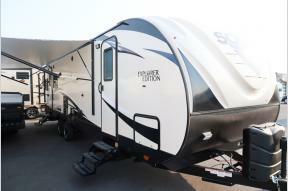 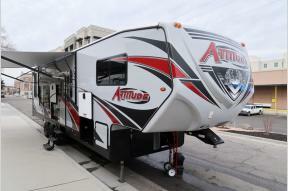 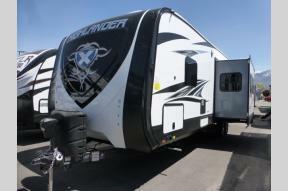 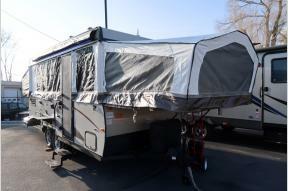 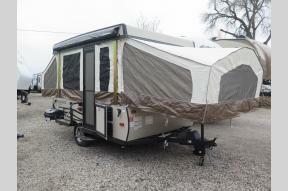 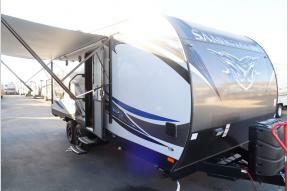 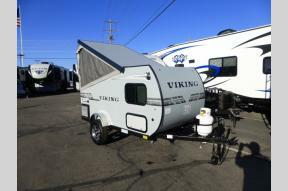 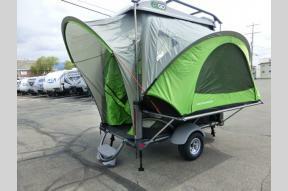 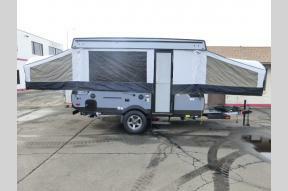 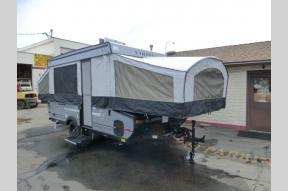 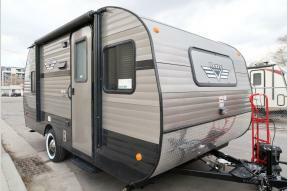 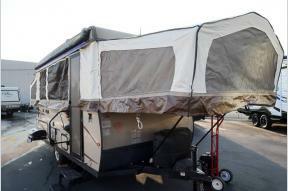 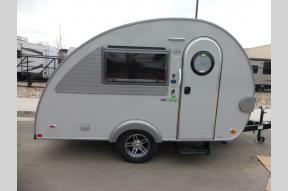 We carry new and used travel trailers, tent trailers, 5th wheels, toy haulers, and motorhomes. Parris RV is family owned and operated, and with over 25 years of experience in the RV industry, Parris RV is the perfect place to shop! 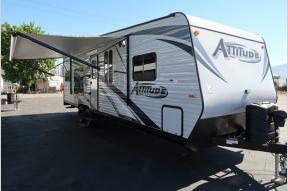 We are the #1 camping trailer and travel trailer dealer in the state, with 26 brands to choose from, and over 700 units in stock, you are sure to find the right RV for your family! 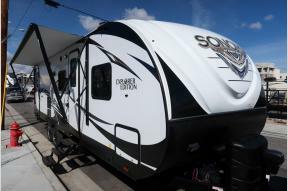 Our brand new service facility brings our service bays to 14 and the combined experience of our technicians is over 120 years!! 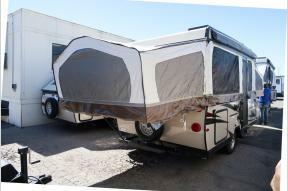 Be sure to call with any questions or if your prefer, feel free to contact us. 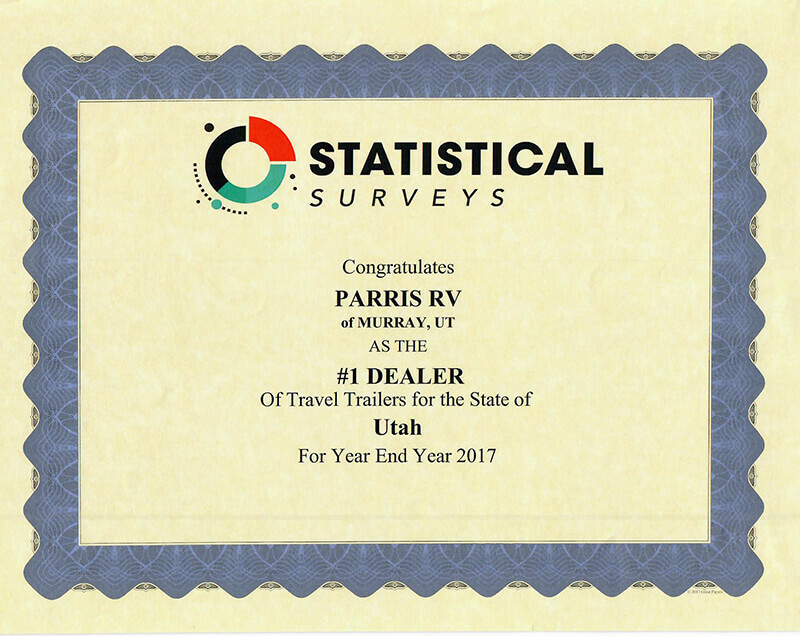 Parris RV is proud to serve customers from Idaho, Nevada, Wyoming, Colorado, and Utah. 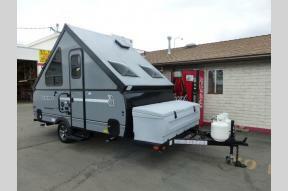 This Murray, Utah, RV Dealer, is prepared to handle any need you have - from our extensive parts inventory to, routine maintenance, to upgrades, or major repairs, our service department can handle it. 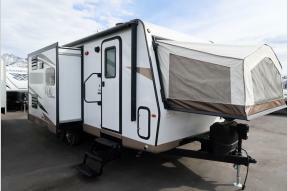 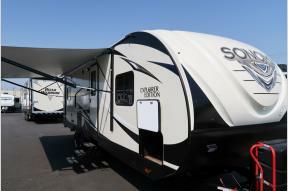 We provide an excellent line of New RVs for sale from great manufacturers like Dutchmen, Cruiser RV, Eclipse, several Forest River brands, Riverside RV, Gulf Stream, Little Guy, Open Range, and Winnebago. 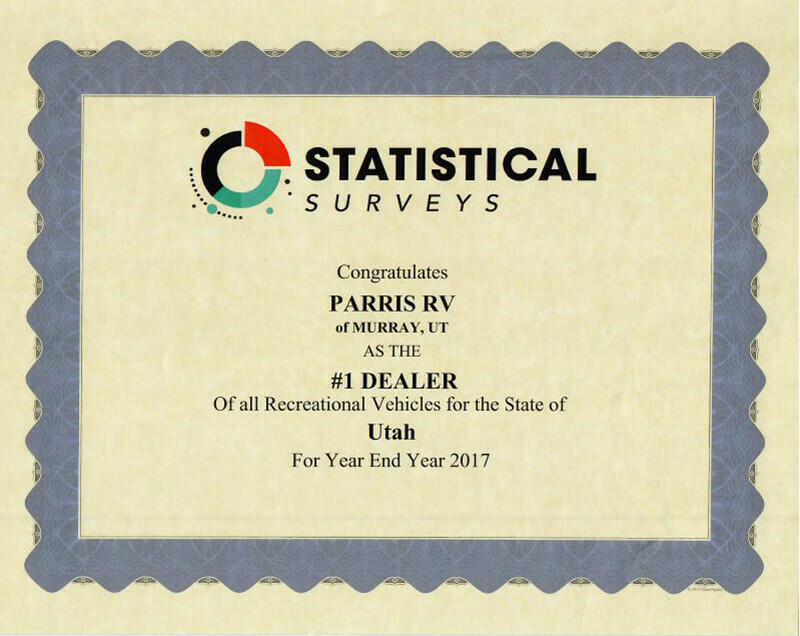 Whether traveling in the area, or making a special trip from places like Idaho Falls, Grand Junction, Las Vegas or Rock Springs, Parris RV is the dealer to help you "Love the Journey" in finding the perfect RV for you! 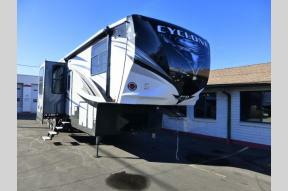 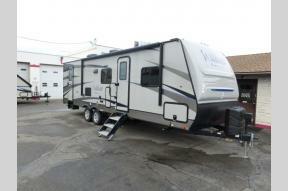 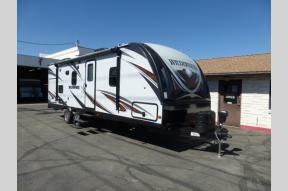 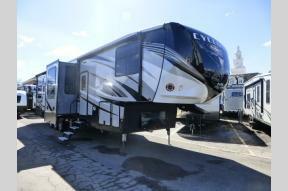 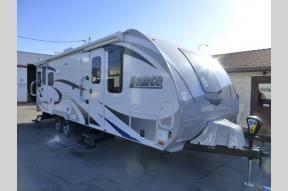 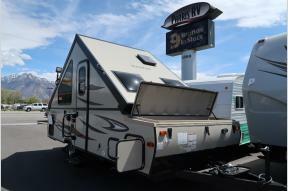 We even have a great selection of used, but well maintained, RVs for sale - travel trailers, toy haulers, fifth wheels.